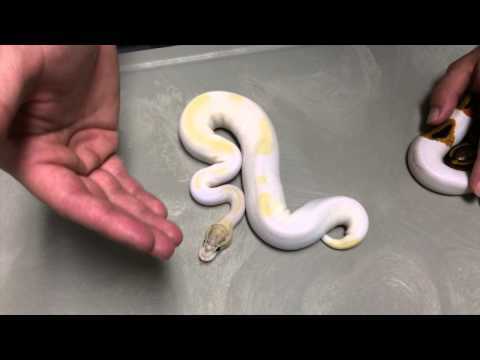 YouTube - Justin Kobylka shows us the ball python babies that he hatched in a few awesome clown piebald clutches. On the Web - Justin Kobylka shows off the stunning high white firefly GHI piebald ball python that he hatched out. 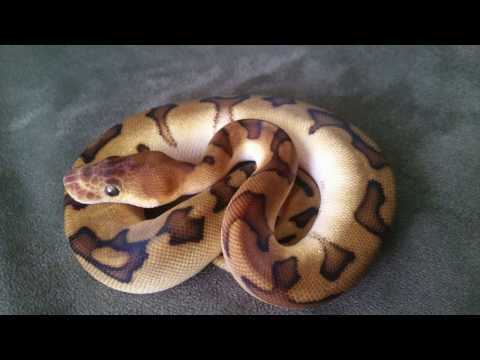 YouTube - Justin Kobylka gives us an update on some of the awesome clown ball python combos that he hatched out in 2015. YouTube - Justin Kobylka goes on-location at Cape Fear Constrictors to talk about the ivory piebald ball python. 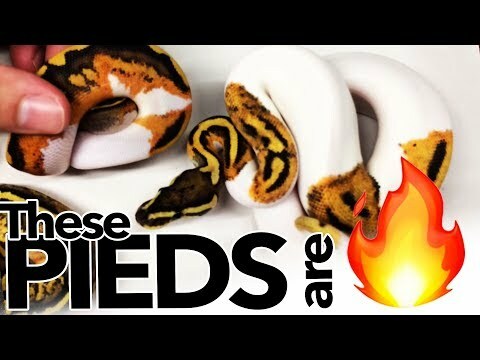 YouTube - Justin Kobylka is joined by Dave Rushen to show off a variety of 2014 piebald ball python combos in this great video. 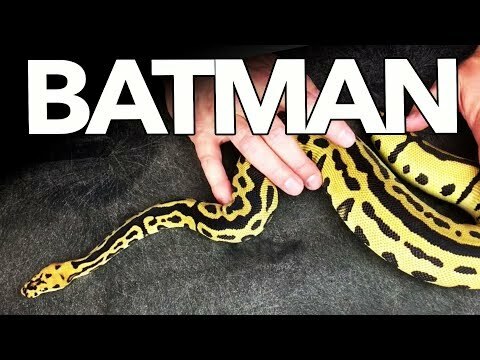 YouTube - Justin Kobylka talks to Kevin Bluefort of Ninja Ball Reptiles about the genetic stripe clown ball python that he produced.